The Khusi Beanie is much more than a hat. It’s a chance for us to connect to the place that inspired our name – and a way for you to support the craftspeople of Nepal. 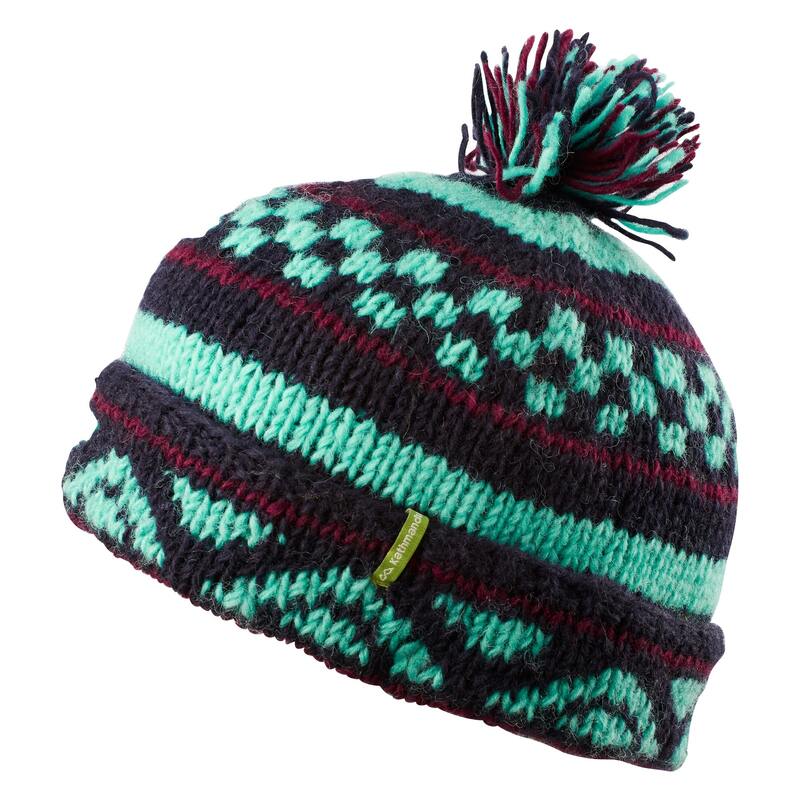 Each beanie is hand-knitted in Nepal and helps to improve the lives of the knitters – who value their independence, their community and the chance to use their traditional craft. Meet the women who knitted your Khusi beanie.